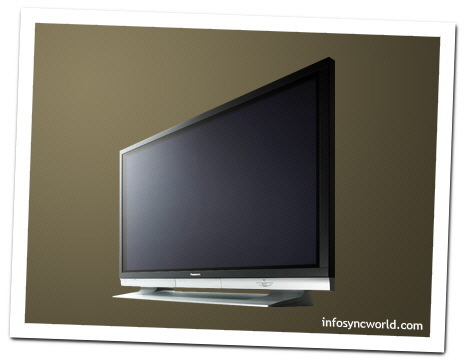 Panasonic Plasma TV Records TV | OhGizmo! By Tyler Lacoma on 11/11/05 • Leave a comment! If you are willing to shell out $12 grand for a TV then you should get a little something extra, right? Well, thats exactly what you get when you buy the Panasonic Plasma 65-inch TH-65PV500. It includes a bundle of features, but most importantly is its ability to record live TV to its intergrated SD card. Just pop out the SD card and you’re in business.